Each year, around Australia, millions of dollars worth of damage is done to both homes and businesses by termites. Early detection, prevention and effective treatment is key to protecting your property from this often-devastating pest. So for this week’s blog we’re going to discuss our five top tips for avoiding termite infestation. Wood is the termite’s primary food source. 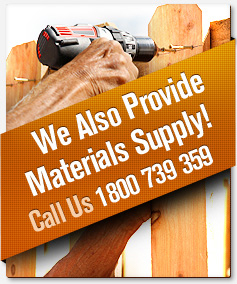 This means firewood, building materials, as well as dead wood including stumps, roots and fallen trees. Items like these can attract termites and once consumed, the termites may move onto nearby wood sources such as your home. 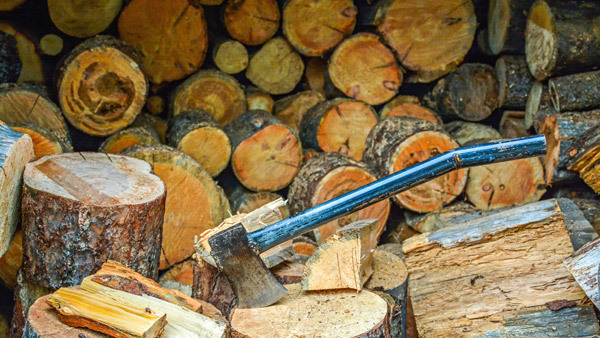 So don’t give them the opportunity, store firewood away from the home and clear your yard of old and dead wood. If your property is not large enough to store wood far away from the house, consider raising the wood from the ground using concrete or steel barriers. Separating the wood from the ground makes it harder for termites to access it. In addition to wood, termites need water to thrive. 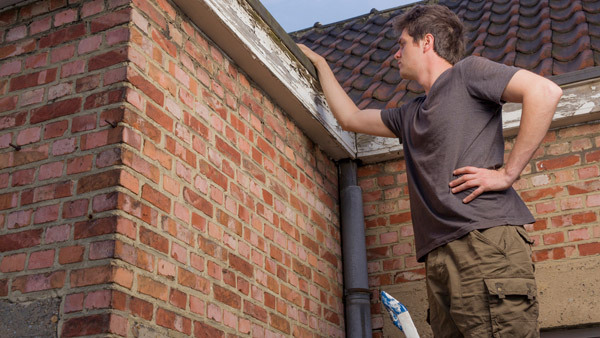 Leaks and pooled water, such as that found in blocked gutters and run-offs can be a vital to their infestation. So in order to prevent termites, seek out leaking taps and hoses, as well as areas where water pools after rain and storms. 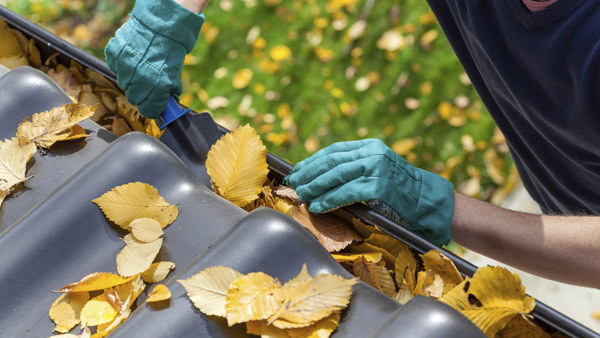 Clean your gutters regularly and keep damp foliage away from the home. Fill any holes or cracks in your house’s exterior, because not only can these fill with water and become damp, they can also offer access for termites. When building structures around your home including the yard fence, play equipment and sheds, use termite resistant materials. When using wood, choose redwood, juniper or cedar, these types of wood are known to be less attractive to termites. Treated wood is also all-but-essential for deterring termites. The best way to prevent termites however is to use materials such as stainless steal which are completely termite resistant. 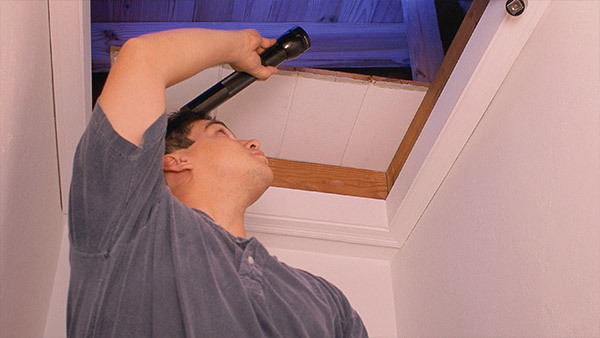 Regular inspections are one of your most vital defences against termites. Things to look for include: weak timber, which breaks easily revealing wafer thin layers, cracks/holes in plaster or timber with fine dust accompanying. As well as the visual appearance of build-ups in damp or moist areas. If you believe you have identified termite activity, contact a professional to carry out a full inspection immediately. Termites aren’t always visible to those without proper training. They can also nest in hidden away and often-inaccessible areas. A termite extermination professional will have all the equipment and know-how to seek out and dispose of any termite activity. How often you should have your property inspected depends on where you live and the termite risk in your area. 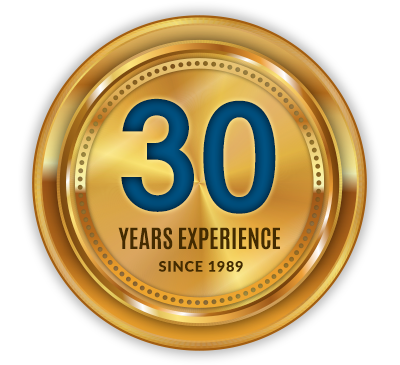 Talk to a pest control company for more information. Termites can do huge damage to your home, but termite damage is preventable, by taking the appropriate precautions and by remaining vigilant. If you’ve enjoyed this article and would like to read more like it, you can do so by following the link below. 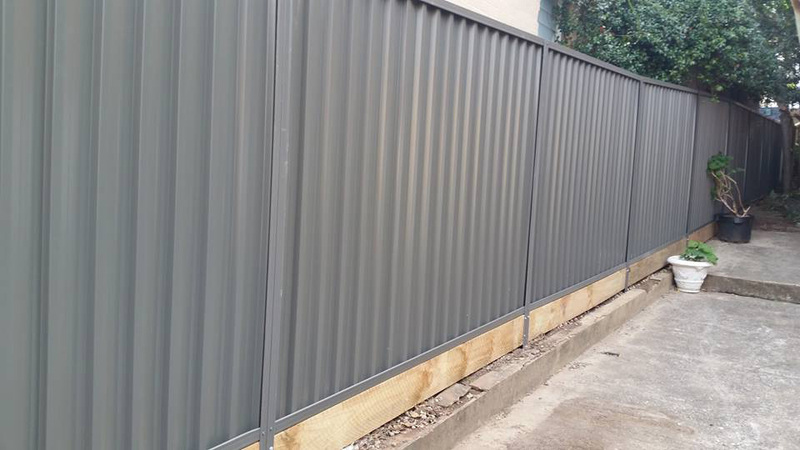 Read more blogs from Amazing Fencing.